Are you looking for the perfect musical gift from someone for the holidays? We’ll we’ve put together a great list to make finding the perfect gift easy. Do you know someone who’s been wanting to take a few lessons but isn’t ready for a commitment? Then a lesson package just might be perfect! Recipients can schedule the lessons individually and can use the lessons for any instrument with any teacher. Need a last minute gift? Get a egift card to our bookstore!  It can be used for books, lesson packages, Baltimore School of Music swag, and more! Load it with any amount you want and it will be delivered via email.